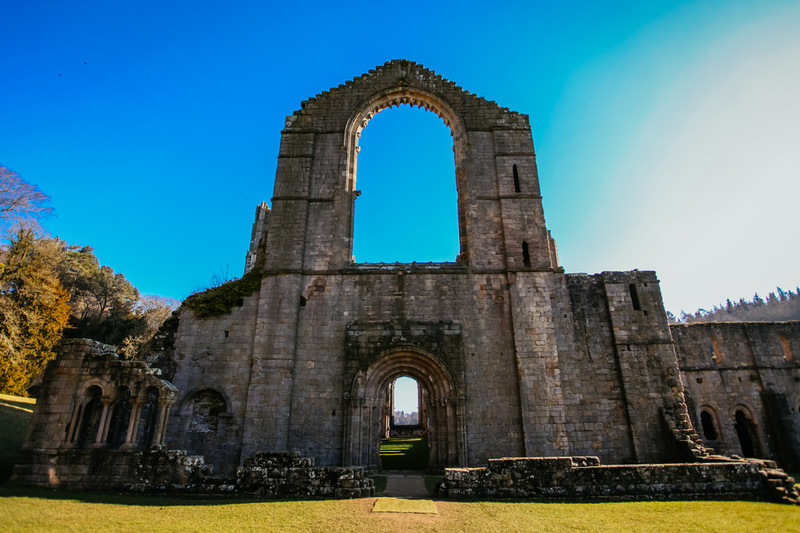 I'm choosing this image I took of Fountains Abbey this week for the #architecturalphotography contest !Thank you to @photocontests and @juliank for creating this contest! Photograph by me and copyrighted to me. Please RESTEEM if you like my work.